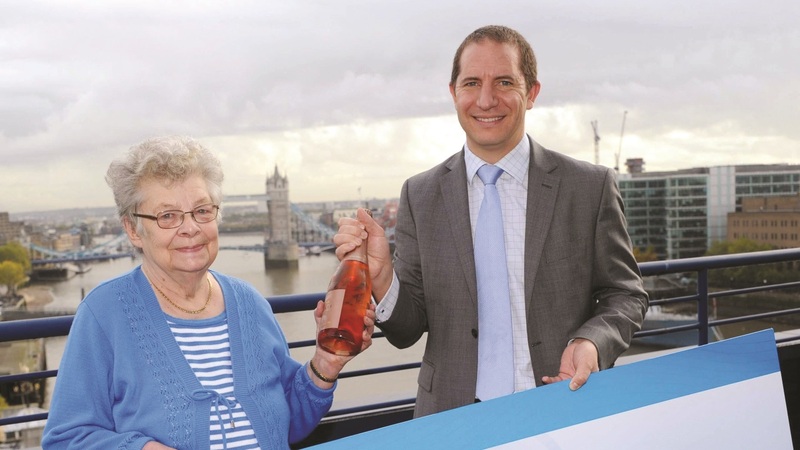 Great-Grandmother Ashton celebrates £100k win! Nottingham great-grandmother Pauline Ashton is celebrating after scooping £100,000 on The Health Lottery. 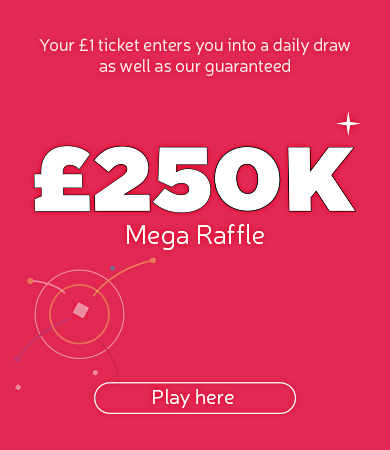 Pauline, who is 81, landed the jackpot after matching all 5 numbers in the Saturday draw on 19th October. The mother of three explained how she initially thought that she had won a smaller prize, and was left shocked when she found out that she had in fact won the £100,000 top prize. Pauline, who plans to share her winnings amongst her three children, has decided to stay grounded after her win, and will not be moving out of the council house she has lived in for 46 years.